The new campus entity will focus on student’s entrepreneurial endeavors and faculty research to benefit small business startups. 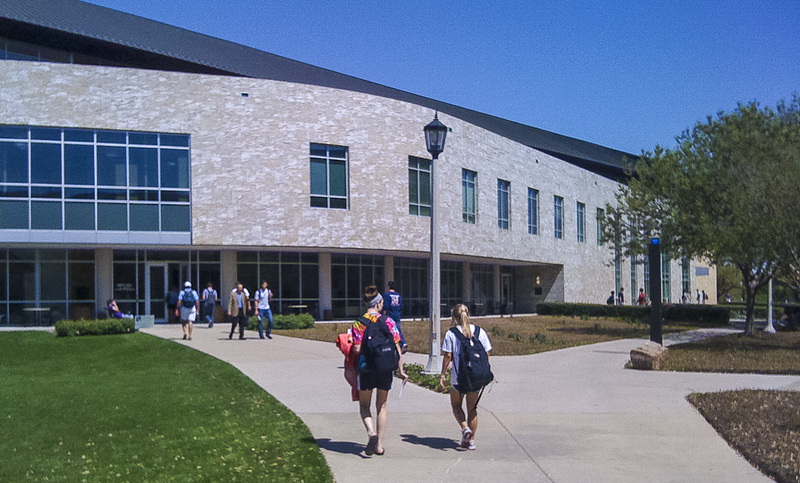 TCU students called out, and their university answered — bringing to campus the Neeley Institute for Entrepreneurship and Innovation. Formerly the Neeley Entrepreneurship Center, the upgrade comes from students, staff, and the community demanding more access to opportunity. In a campus-wide effort, the new institute plans to emphasize entrepreneurial endeavors and faculty research to benefit startups and small businesses. This accelerated co-curricular focus is intended to support TCU students in any major and relevant entrepreneurship research efforts. It also hopes to be a strong partnership with Dallas-Fort Worth economic drivers of entrepreneurship and small business. A renowned leader in the entrepreneur education space, Rodney D’Souza will serve as the new director of the updated institute. Most recently, D’Souza was the Fifth Third Bank Endowed Professor of Entrepreneurship and director of the Center for Innovation and Entrepreneurship at Northern Kentucky University. Also a business owner and angel fund manager, according to a release, D’Souza has developed undergraduate courses on various topics, like: entrepreneurial mindset, opportunity recognition, idea valuation, new venture creation, new venture management, and business plan writing. D’Souza says he has a passionate, experienced team—including Brad Hancock, Keith Hmieleski, Matt Smilor, and Cindy James—to usher in the next chapter of innovation and entrepreneurship at TCU. He hopes to build on past success, keeping the reputation as a top-ranked entity. 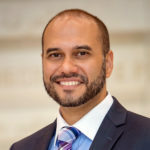 “In our community and beyond, we intend to grow our relationships with community partners by continuing to engage our students with companies and organizations such as the Fort Worth Chamber of Commerce and TECH Fort Worth, as well as involving faculty in cross-campus research projects focused on entrepreneurship and small business,” he says. Richards Barrentine Values and Ventures Competition: A global annual competition for undergraduate college students to visit TCU for the chance to win funding for conscious capitalism ventures. Bill Shaddock Venture Capital Fund: Each year, TCU students review their peers’ business plans for potential cash grants of up to $20,000 in funding. Elevator Pitch Competition: TCU students pitch their business ideas to a judge’s panel to possibly earn cash prizes. Entrepreneurial Intern Scholars Program: An internship program in which students are paired with TECH Fort Worth business owners. Jane and Pat Bolin Innovation Forum: In this free annual event, national leaders who have transformed their industry or field are invited to the TCU campus. Entrepreneurship Club at TCU: This club, open to any major, brings successful entrepreneurs to campus, organizes road trips, supports student businesses, and coordinates a mentor program. To learn more about the program, see events, or get involved, visit here. Facebook’s Fort Worth data center features local artwork throughout its administrative areas. The 150 acre complex in Hillwood’s AllianceTexas development will eventually include five buildings and has a total value of more than $1 billion. Fort Worth joins Dallas this year as a new market for Compass' $4B residential real estate platform. Seven models will strut an eco-inspired catwalk, each representing different types of waste being tossed in salons each day. Models will be decorated from head to toe in full recyclables, from paper to plastic. We may have room to grow in the rankings, but don't write Dallas-Fort Worth off as a leader in sustainable building practices. Industry experts say the region is underrated. Here’s how North Texas builders, designers, and cities are pushing green practices forward.